Colombia has received a lot of media coverage in recent years thanks to the peace process with the FARC. Has that improved the country’s international image? What do the different indices say about Colombia’s attractiveness for businesses and well-being? Colombia a good place for doing business? 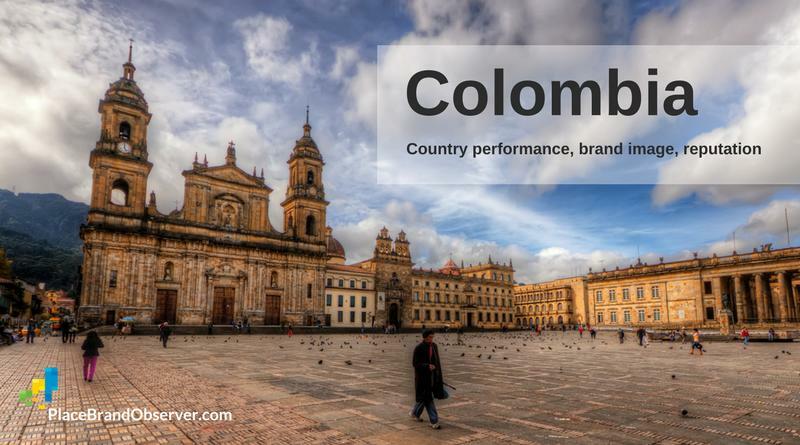 How attractive is Colombia for entrepreneurs? In 2017, Colombia ranked 59th on the World Bank’s Ease of Doing Business index, third best in the region after Mexico and Peru. According to the evaluation, Colombia offers the best conditions for getting credit and for protecting minority investors in the region. Enforcing contracts (31st) and trading across borders (23rd) proved to be more complicated for Colombia-based businesses. The overall ranking of Colombia as a place for doing business has declined 5 positions in the last year. In their 2017-2018 report, World Economic Forum’s Global Competitiveness index ranked Colombia 66th out of 137 countries. Its strongest pillars were the development of its financial market (27th) and the market size (37th), while Colombia’s institutions (117th) and good market efficiency (102nd) received the weakest results in the evaluation. Their overall ranking for competitiveness has improved twelve positions in the last decade. Bloom’s Digital Country index focuses on worldwide online searches in five different sectors: investment, tourism, prominence, exports and talent. In 2017, Colombia’s overall ranking was 48th, 12 positions down from 2015. They did best with searches linked to exports (19th) and talent (47th), but have a good way to go to improve their indicators of prominence (177th).